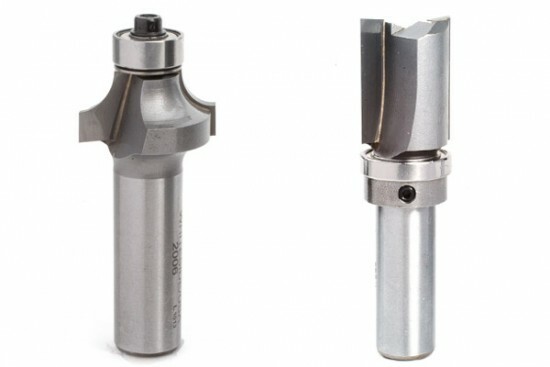 We offer a wide range of standard boring and drilling bits made in high speed steel, carbide tipped, solid carbide, and PCD tipped for including brad point bits, v point bits through hole bits, dowel drills, countersinks, plug cutters, hinge boring bits, multi spur bits, forstner bits, tapered drill bits and more. 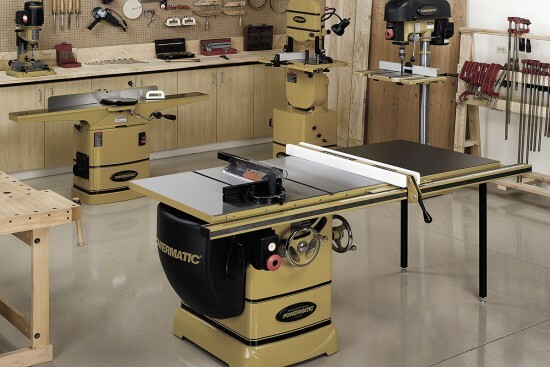 We provide boring bits and drill bits for drill presses, CNC drill blocks, line boring machines, portable and handheld power drills and other machines. We distribute the highest quality boring bits and drill bits from Amana Tool, CMT, FS Tool, Guhdo, Morris Wood Tool, W.L. Fuller and others. 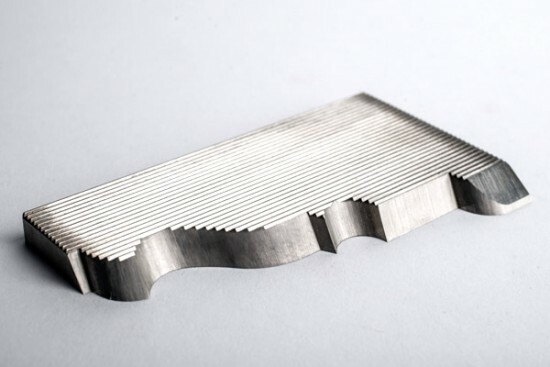 If a standard boring or drill bit is unavailable for your particular need we will work with you to design a custom boring bit or drill bit that will best suit your application.